Raymond Herrera. 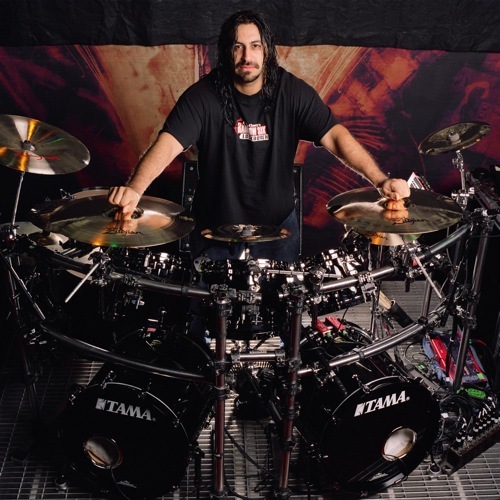 This is Raymond Herrera the original batería, baterista for Fear Factory (Now a former member). Wallpaper and background images in the Fear Factory club tagged: burton c. bell raymond herrera christian olde wolbers dino cazares byron stroud gene hoglan. This Fear Factory photo contains batería, baterista, tambor de trampa, trampa, tambor lado, caja de la trampa, caja, tambor lateral, tambor de la trampa, tambor, tambor tenor, tom tom, and tambor tenor tom tom. There might also be tympanist, timpanist, timpanista, timbalero, bongo, bongo tambor bongo, bongó, hervidor de agua, timbal, tímpano, timbales, tetera, tímpanos, and tympani.